A fine American whom more Americans should know about. Some of his writings are here; and you can watch/listen to some documentary material, including the famous Bernie Sanders-authored radio documentary, here. 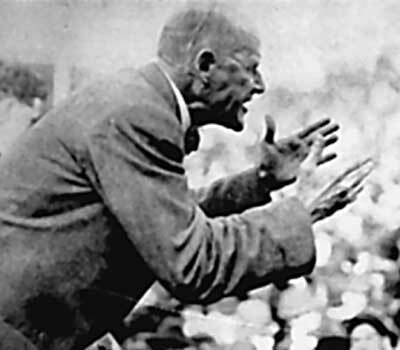 And if you have Kanopy, they have the new full-length (and excellent) doc, American Socialist: The Life and Times of Eugene Victor Debs.